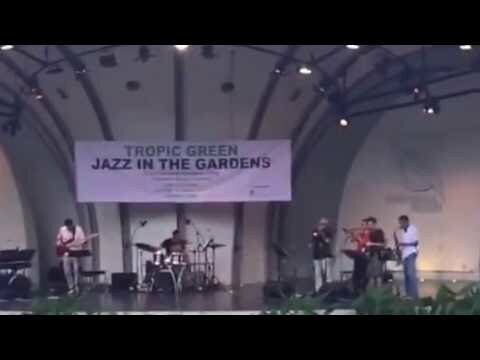 Tropic Green occupies a unique place in Singaporeʼs musical landscape. 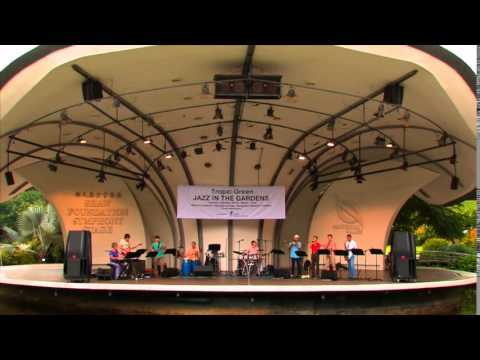 There is not one single cover tune in their repertoire as this band plays only originals composed by Singaporean bandleader, composer and pianist, Susan Harmer Lauw. It is her vibrant music and powerful, distinctive voice of this horn-led 8 piece ensemble that gives this band its individualistic flavour. 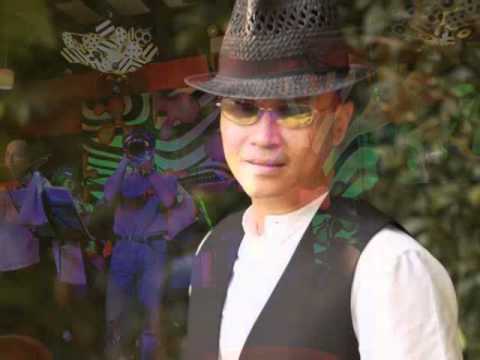 All band members are Singapore-based professional musicians but they hail from all over the world - Cuba, Japan, Switzerland, USA, Venezuela and of course Singapore. At festivals, the band also runs workshops for students and upcoming bands. Tropic Green is an exciting creative outlet for the band which each member finds refreshing.